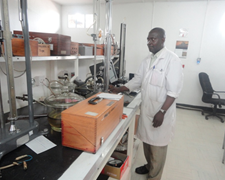 Calibration of all the above equipment is carried out at our fully equipped Calibration Laboratory situated at Wilson Airport. However, dependent on the type of equipment, we can arrange to carry out the service at clients premises within Nairobi. 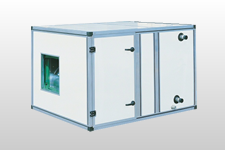 In 2006 Instrumentation Ltd diversified into Humidification, Commercial Refrigeration, Air-Conditioning and Mechanical Ventilation. 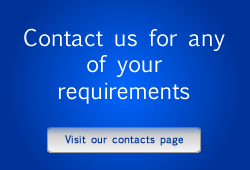 Since then Instrumentation has carried out Design, Supply, Installation and Commissioning of projects for Temperature and Humidity control. 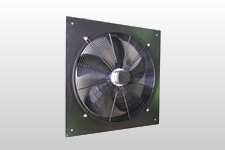 We have also undertaken Mechanical Ventilation for underground parking facility for commercial buildings. 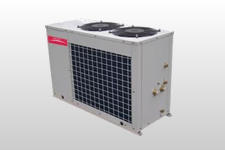 We represent AHI CARRIER FZC for Air Handling Units and Chillers. 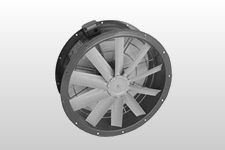 We also carry out fabrication and installation of Duct work for Air-conditioning and Ventilation. The Company workshops and qualified personnel are able to provide wide range of services for assorted aircraft and industrial instruments as far as these may be, inspected, calibrated, tested, overhauled, serviced or modified as may be required. The works carried out by the company are services for customers and the management's commitment to good professional practice and to the quality of its testing and calibration in serving its customers. It is the aim of the quality policy to come up to the customers’ request of having his measuring equipment calibrated at constant quality level by tracing them back to National Standards. In meeting these objectives the company administers the quality scheme impartially by use of trained and competent personnel who make every effort to carry out the work assigned to them in such a way that the overall objective is attained. We shall provide a high level of courteous, efficient and competent service, and the highest standard of business and professionalism in the field of calibration. We shall maintain a good reputation, honesty, integrity and fair dealing. We shall accurately represent our authority in the fields of accreditation. We shall present to the best of our knowledge, accurate specifications of any work or scale, and make truthful representation to the Customers. We shall use reasonable care to ensure that documents pertaining to the work / scale are kept promptly. We shall make all reasonable attempts to address any customer complaint in connection to any breach of the above code of Ethics. We shall communicate and operate in a way of openness and honesty to create reliable and trustful relations. We shall work as a team to explore to a maximum extent all experience and talents available and we shall simplify procedures and processes. We shall deliver what we promise and support each other in a constructive and motivating way and not blame each other. We shall provide quality services for customers by way of superior understanding and anticipation of the needs of the customers. 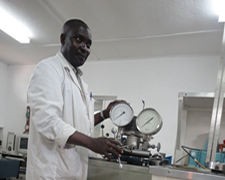 We at Instrumentation Limited, in pursuit of the above goals are fully committed to do our very best to be competitive, customer oriented, innovative and responsive to the changing needs in offering quality services.